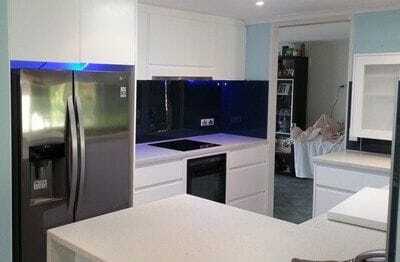 Reviews, what makes ISPS Innovations Polymer Splashbacks Different & Superior? 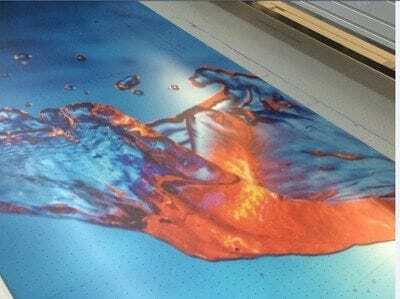 Bonethane High Heat Polymer, Acrylic Printed Splashbacks & more! Print to Bonethane or IPA Acrylic optional. Can place lighting behind sheet without GripTek to bring images to light & life! 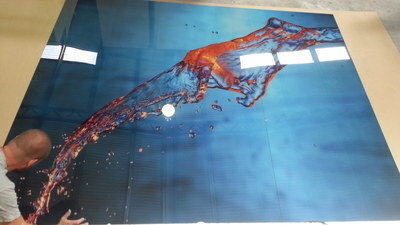 Perfect for displays, signage and splashbacks. 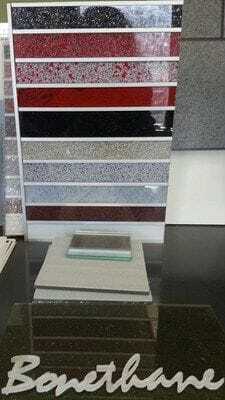 We custom make any colour benchtops,partitions & doors, non porous, no joins on request. Our Polymer Splashback range are available to you custom made in any colour radiating the sentiment of glass. Our Bonethane, PMMA/Acrylic Polymers, Glass & additional CulourTek building materials are unsurpassed in quality testing and working history. ISPS have catered for every request with the highest recommendations from past & present clients like, Bunnings, Wendy's, ANZ, Priceline, just to name a few. Featured in 10's the Renovator with the amazing Barry Dubois & theTeam at Better Homes & Gardens. Why are ISPS Innovations Polymer Splashbacks different? We have an innovative splashback polymer range fit for any space to cover a broad range of specifications. 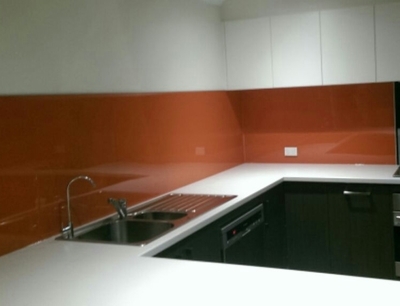 What ISPS Innovations create is innovative custom splashbacks and interiors in any colour size and shape. Our experience with major supply chains, designers and specifiers has helped ISPS pave the way to pioneering solutions with no limits. ISPS pass all stops leading in innovation. Our range: Bonethane®, IPA Acrylic Splashbacks & CulourTek Benchtop & Building Creations to name a few uniquely position far above the expectation of our clients for their elegant look, warranties, durability, never-ending colour options & re-colour processes. ISPS Innovations provide a national delivery service. ISPS Innovations can create any colour or colour combination. Our products have been quality tested since 1998 and featured on renovating platforms for its ease in installation and amazing colour options. We are proudly Australian made and owned. Can you pick the difference? 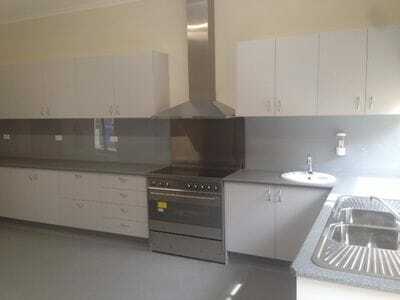 Bonethane Vs Glass VS Acrylic Splashbacks ? Bonethane sheets come with GripTek backing. GripTek eliminates the unsightly wear of silicone marks or the delaminating of coatings through the course of the sheet once mounted to the wall. Have you ever seen the bleeding of this process in a shopping centre shop displays with polymers or glass? This is a shop fitters nightmare! GripTek also creates greater depth of colour & consistency to that of conventional sprayed acrylic sheeting. GripTek saves time in preparation to your walls. With Acrylic Splashbacks in the market a number of steps to prepare the wall must be adhered to before placement, Bonethane will save in install, preparation of walls saving you $$$$ please visit our website below for more information. GripTEK is available on IPA Acrylic sheets by request. Bonethane is 38% faster to install than Glass and Acrylic and is lighter than Acrylic & Glass with higher impact resistance allowing Bonethane to weather well outdoors making us #1 for our polymer uses and applications. 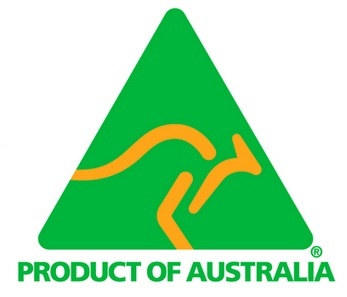 Click here Bonethane & CulourTek creations carry the esteemed product of Australia Logo. 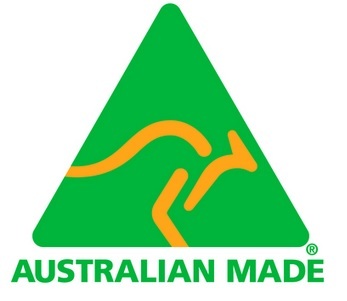 IPA Acrylic carries Australian made logo. Scratches can be easily removed. With our printed splashbacks you can purchase from Shutter Stock or IStock Photos & create your digitalArt image masterpiece. You may have your own image. Simply produce a high resolution format of 300 DPI, EPS or Vector file. ISPS will work with you to produce your DigitalArt printed splashback, wall panel or feature indoor or outdoor representation. ISPS Innovations have graphic designers and our esteemed photographer on board for complicated requests. Straight forward and simple. ISPS Innovations are available 7 days a week till 9pm. 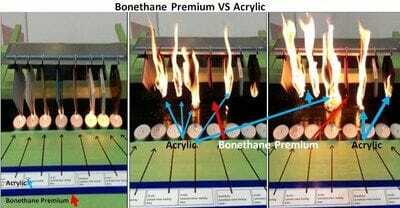 Bonethane goes head to head under a flame with Acrylic substrates in the market, see the destruction a simple candle can causes. Bonethane is 5th in the line up, red sample. From humble beginnings the Director of ISPS Innovations has always lead in innovations, with unique products & proven performance. Successfully supplying Bunnings from 2007 to 2014, ISPS Innovations are excited about our expansion into the interior market and bring our superior product range direct to your destination. 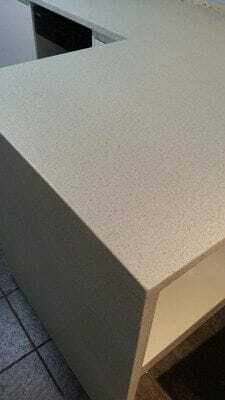 Feature and Benefits of Bonethane Premium Splashbacks. Bonethane does not split or crack like Acrylic when cutting, drilling and planning. Friendly for DIY Enthusiasts and DIY Devotees. Power holes can be drilled into the face of the sheet, even after installation. If your future projects have significant shifts in their foundation, Bonethane sheets can be removed from walls years on without breaking. This means wall can be repaired and original sheet can be replaced. Where acrylic, tiles and glass will crack, Bonethane bows forward allowing the opportunity to remove from the wall and then replace. Call us today we would love to hear from you! 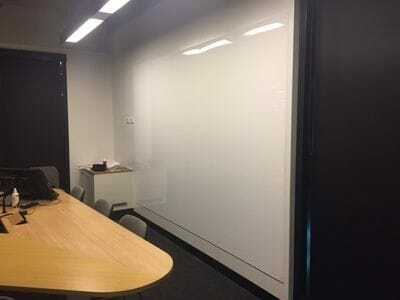 See our amazing CulourTeK creations, any colour benchtops doors and partitions. Where custom quality building materials, designs & colour are created through your vision & ISPS's Innovations. © ISPS Innovations. All rights reserved, logos, copyright, images are trademarks of ISPS Innovations & Ferretti Designer Interiors ABN 25132474189 unless specified otherwise.